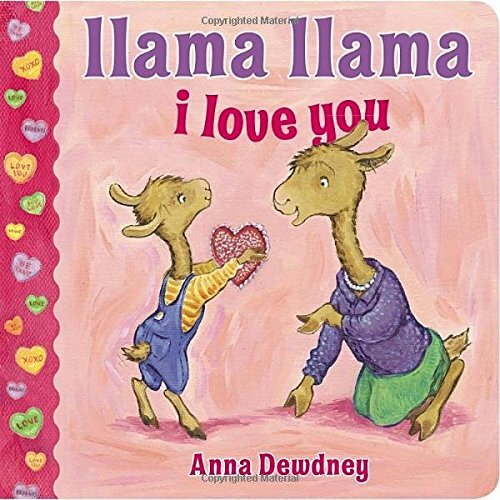 Time to learn with love! 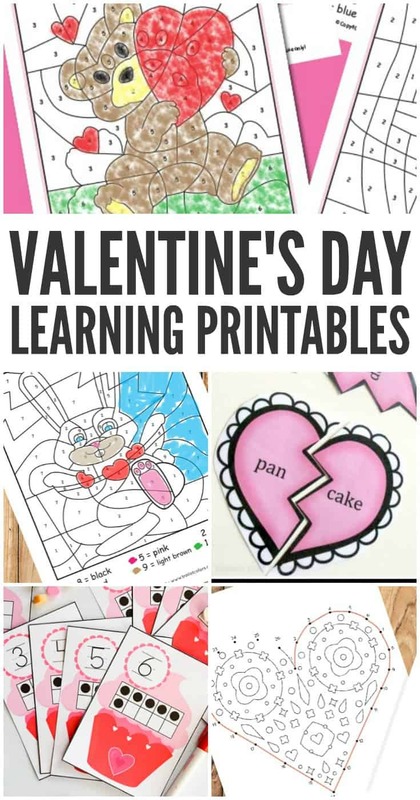 If you want to give your students or your child Valentine Day themed learning resources, we’ve got you covered as we are sharing a whole lot of engaging Valentine’s day learning printables. 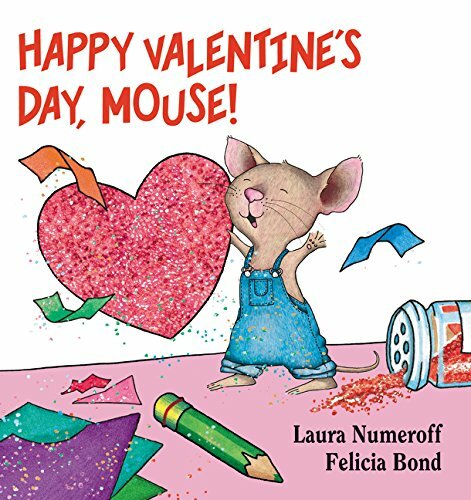 From fun worksheets that will help them learn to count to building words with hearts, you will find it all. 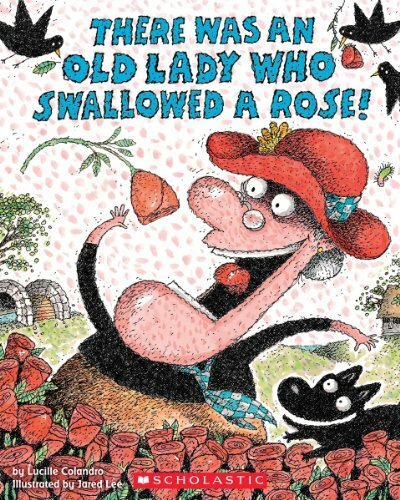 As usual, I always provide some book ideas to go along with the activity. 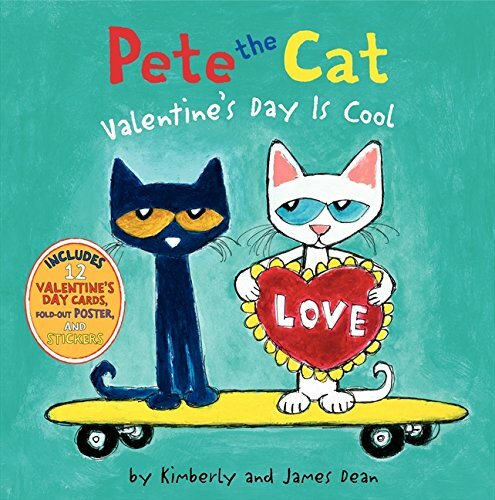 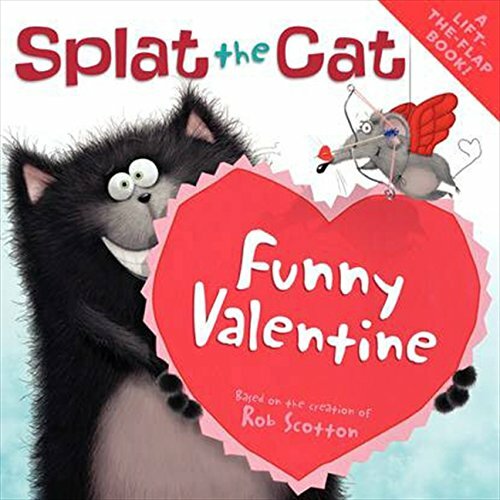 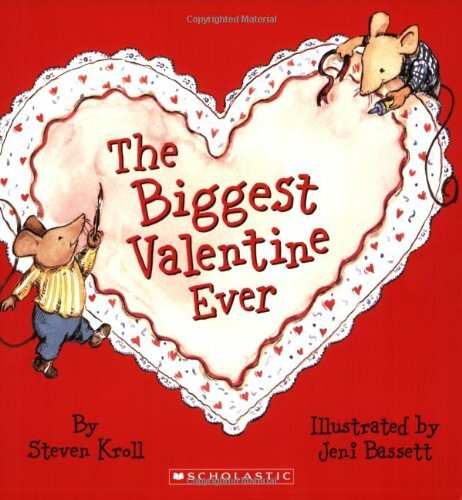 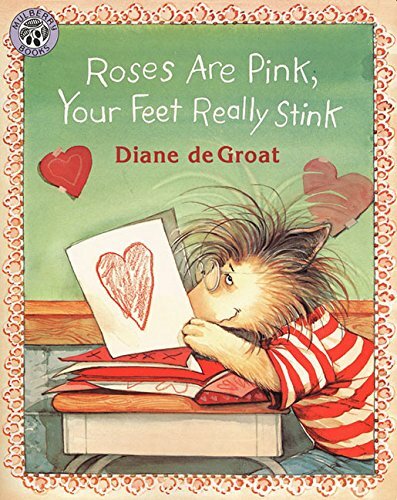 Here are our favorite Valentine’s Day books!